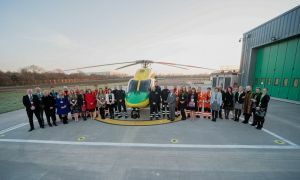 Her Royal Highness The Duchess of Cornwall officially opened the Wiltshire Air Ambulance airbase at Semington on Friday 14 December. 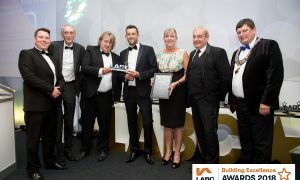 Rigg Construction have won Best Small New Housing Development after being nominated in 5 categories at the awards, held Friday 13th July in Bristol. Rigg Construction have been awarded two major classroom extension projects by Wiltshire Council, one at Lyneham Primary and one at Corsham Broadmead Schools. © Rigg Construction (Southern) Limited 2019.